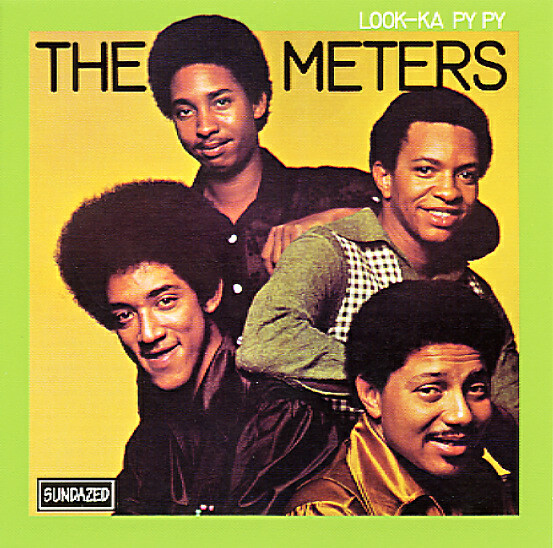 Seminal work from The Meters – and an album that's essential for just about any collection of old school funk! The record's a blueprint for grooves that have been copied for generations to come – yet nobody does it better than these Crescent City kings – working here with a sound that's lean, mean, and completely on the money! The mix of organ, guitar, and bad-walking rhythms is completely sublime throughout – and made even better by massive production from the team of Marshall Sehorn and Allen Toussaint. Imagine taking the best instrumental funk 45s from your collection, then playing them back to back – and you'll get a good idea of the solid sound of this landmark set. Titles include "Funky Miracle", "Oh Calcutta", "Yeah You're Right", "Pungee", "Look-Ka Py Py", "Dry Spell", "Little Old Money Maker", "The Mob", "9 Til 5", "Rigor Mortis", and "This Is My Last Affair". © 1996-2019, Dusty Groove, Inc.